A Minneapolis mayoral candidate wants to resurrect an old idea to solve a light-rail stalemate along the Southwest Corridor. The Metropolitan Council is trying to figure out how to fit light rail, freight rail, and biking trails all along pinch points between Minneapolis and St. Louis Park. The two cities are at odds over how to do it. 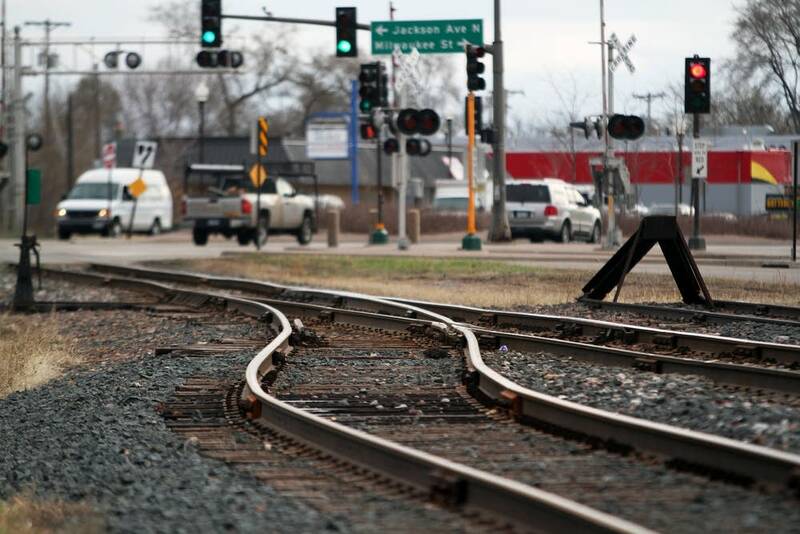 One option would relocate freight lines through St. Louis Park. Another would put freight and light rail in the wooded Kenilworth Corridor of Minneapolis, moving the area's popular biking and walking trails. Candidate Cam Winton wants to abandon the proposed route altogether. He says the two cities should instead get behind routing the passenger trains along the Midtown Greenway and Nicollet Avenue. Light-rail planners rejected that alternative years ago. "I'll go to bat for Minneapolis any day of the week," he said. "But as a neighbor, as a Minnesotan, I can't look my neighbors in St. Louis Park in the eye and say I support an option that would run new freight lines on 20-foot-tall walls of earth — berms — through their town." Winton acknowledged constructing rail on Nicollet could be a blow to the Eat Street restaurants, but says he would make sure to support them. "And so as mayor -- hold me to this -- I'll eat at an Eat Street business every single night that street is disrupted," he said. The Met Council says that won't be necessary, as it's moving forward with its preferred route. The group is expected to vote on the matter Aug. 28.